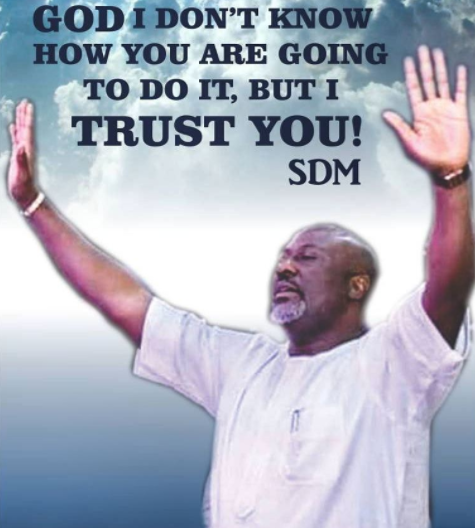 Dino is currently fighting his biggest political battle as INEC is at the moment processing his recall petition from the Senate that was signed by members of his constituency. He shared the post on his IG page with the caption "God is all i have! so i have everything!!"